The divorce experience is often painful for all involved. Emotions can run high and for women, especially mothers, it’s often hard to set emotions aside and approach things in a pragmatic and dispassionate way. We’re often told by our female clients that their partners lack an emotional response, which makes them feel even more upset. As anyone who has studied any form of psychology knows, it’s not that men don’t have feelings, it’s just that they express them in a different way or are better at keeping them hidden. Being seen as emotional is still often thought of as a sign of weakness amongst men, and often makes them feel uncomfortable. Instead of getting noticeably upset, men are more likely to swear, become angry or withdrawn. Couple this with the male propensity to be “left brain” thinkers (the side of reason) as opposed to women who tend to be more “right brain” (the side governing emotions) and you can easily see how men and women often take a different approach to divorce or a relationship breakdown despite facing exactly the same situation. This can lead to men seeming to be cold in dealing with a divorce and that can help them in the negotiation process. If I was to give one piece of advice to a woman going through a divorce it would be to try and lead with your head not your heart. Work towards achieving a realistic settlement without the need for going to court. Negotiate but accept you will have to compromise. That will be the quickest way to reach a settlement that is satisfactory (if not exactly what you want), will keep the process moving quickly and keep costs down as much as possible. Use your lawyer for pragmatic, focused advice and your friends and family to help you wrestle with the emotional issues which flow from the separation. This, of course, does not mean rolling over. 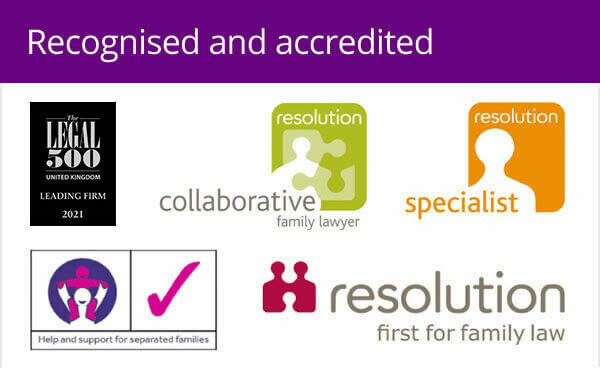 An experienced family lawyer can advise on the strengths and weaknesses of your position and so where to fight hardest if need be. You need to negotiate from a position of strength. Focus on the facts and what you want to achieve, even if it feels like you are falling apart inside. Don’t use children as a weapon – while you may feel hostile towards your husband and want to hurt him, doing this through the children is not the right way. They should still be able to have a loving relationship with him and he is still their dad. Don’t let the finances get you down – the enormity of the task and going through everything to decide on the division of assets is daunting to most. This is compounded if your husband has dealt with all of the bills. Work through it carefully and ask your solicitor for help if you need it. Don’t be bullied into making decisions – your lawyer can help keep your partner at arm’s length if necessary. While you don’t want to stretch out the process by not responding to correspondence, you do need time to consider that response. If you can’t agree on parenting issues, consider mediation. You need to find a solution to this tricky area and you will need to negotiate and to compromise. If you are struggling to break a stalemate, an independent mediator may be able to help you find a middle path without having to go to court, and improve your communication for future issues. 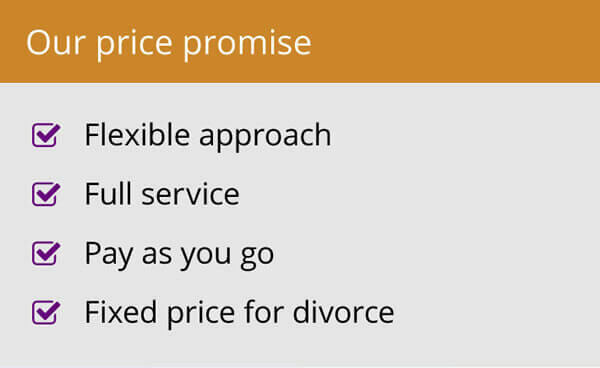 Advice is easier to give than it is to take, I know, but following some of the points above at least should help you get through the divorce process intact and leave you in good shape to make a new start. 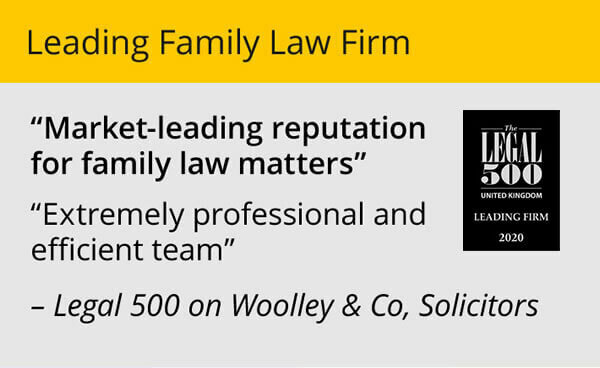 Tamara is a divorce and family law solicitor with Woolley & Co based in St Neots, Cambridgeshire.